Budapest (AFP) - The leader of Hungary's far-right Jobbik said Saturday he was determined to distance the party from radical elements and move it to the centre in a bid to win general elections in 2018. "We will win the election, take a deep breath and rebuild our country," Gabor Vona told the party's congress in Budapest. Jobbik, once considered a fringe, racist party, has been successfully shunning its bad image and Vona has toned down the party's rhetoric, which once stigmatised Roma as criminals. In 2012, one Jobbik politician said Hungary should draw up lists of Jews who pose a "national security risk". Prime Minister Viktor Orban's ruling Fidesz party leads the opinion polls, but Jobbik has picked up disillusioned voters, securing its place as the EU member's second-largest party. According to a Tarki poll last month, Fidesz has 23 percent support and Jobbik has 14 percent, with 40 percent of voters undecided. 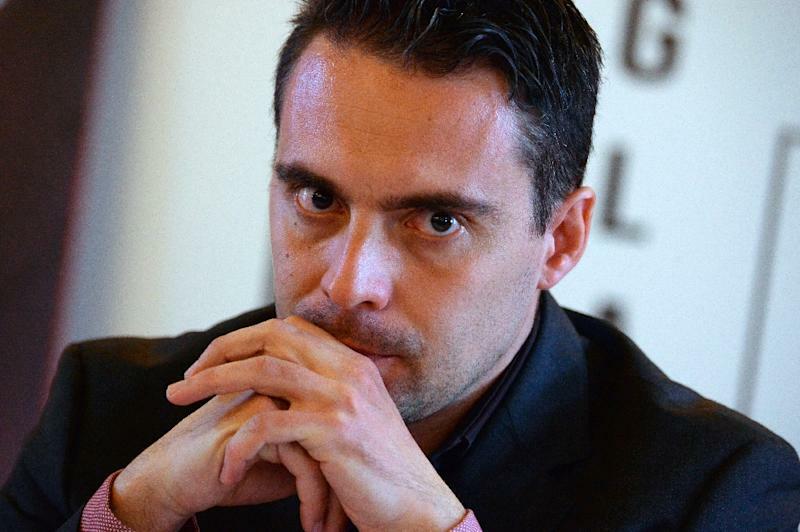 "In 2018 people will have to choose between Fidesz and Jobbik," Vona said. 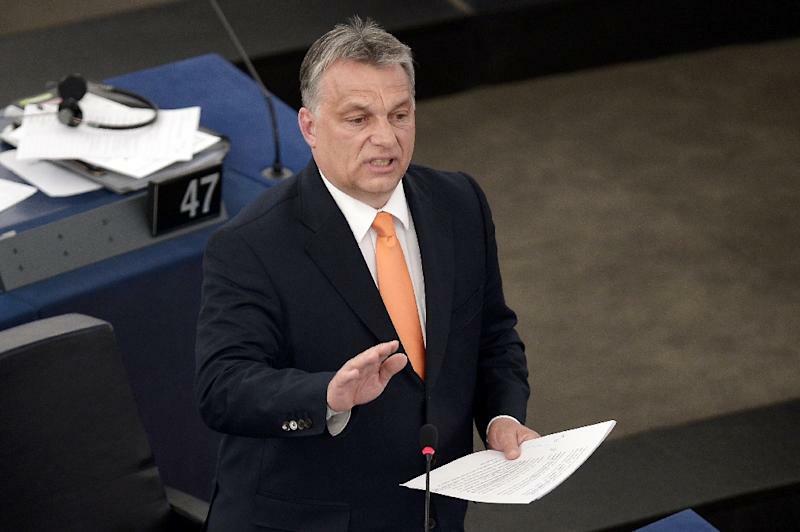 Orban has tried to halt Jobbik's rise by shifting to the right with a radical anti-immigration stance and a proposed debate on reintroducing the death penalty. Vona, 36, who once founded a paramilitary group that preyed on the Roma minority, vowed to continue steering the party towards the centre and curb radical elements. "Whoever longs for Nazi romance has no place in the party," he insisted on Saturday. Earlier this year, Vona distanced himself from a Jobbik member who called for the murder of Roma and ordered another Jobbik member to take flowers to a Holocaust memorial in Budapest that the man had spat on.